Home Providers Pasquale X. Montesano, M.D. 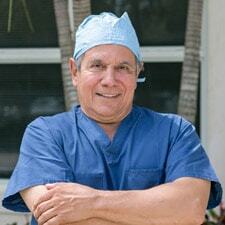 Meet Pasquale X. Montesano, M.D. Diplomate, American Board Of Spine Surgery Diplomate, American Academy Of Orthopaedic Surgeons The American College Of Forensic Examiners.